Twitter user @KevinDrago11 sent us a tweet yesterday stating that the next download will be a Los Angeles 1988 show. Here was the tweet they sent us: "Next up is LA 1988. You can write it down with Permanent Marker." Sounds pretty confident to me! 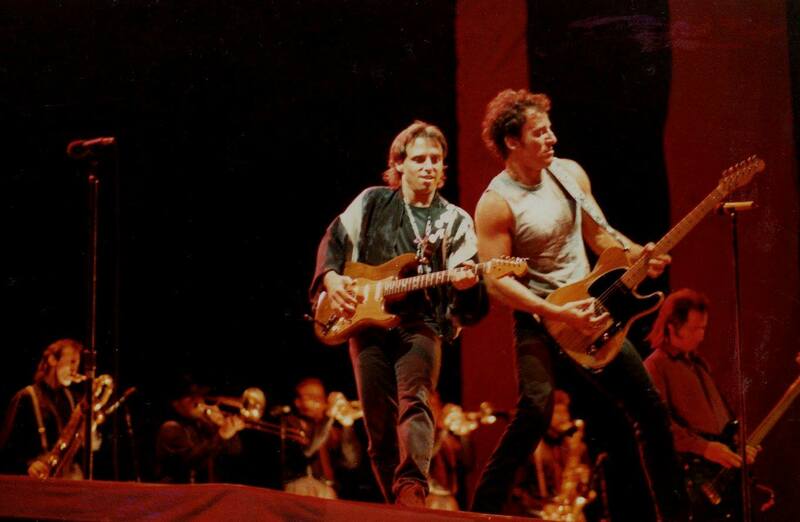 Although, it was not made clear which show it will be from the tour as Springsteen had several LA performances in 1988. Here is to hoping we hear officially soon!